A new Home AC unit is a great investment. Whether it’s your personal choice, rental property, or a faulty system replacement there are great benefits of a New Unit. Age – a system older ten years. Meaning, your system may use more energy to operate, costing you more in utility bills. 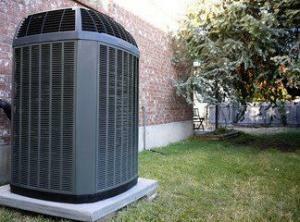 Your AC Unit breaks down more frequently, and the cost of repairs are hundreds of dollars. You want a new Unit with a programmable thermostat. You are experiencing Humidity issues. Improve your Energy Yard Stick! Optimize Annual Fuel Utilization Efficiency and Lower monthly utility bills. Financial Peace – Running into unexpected costs can be worse financially than making a planned purchase. Extended Warranties add peace of mind for years to come. 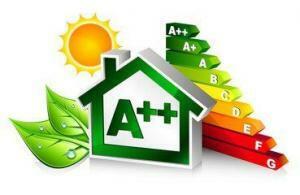 Once you have decided a New AC unit is the way to go, you want it done right. We are here for you! No system install is alike, so we customize everything, for you! We are not tied to big chain retailers like Lowes, Home Depot, etc. We are a professional company who is at liberty to create the best scenario for your special situation. Choosing Cold Wall, Inc. means you are free to choose a system to meet your special needs. No matter which way you choose to pay for your new unit, make sure it’s the best choice for you and your family. To learn more about our financing options click on the link above.